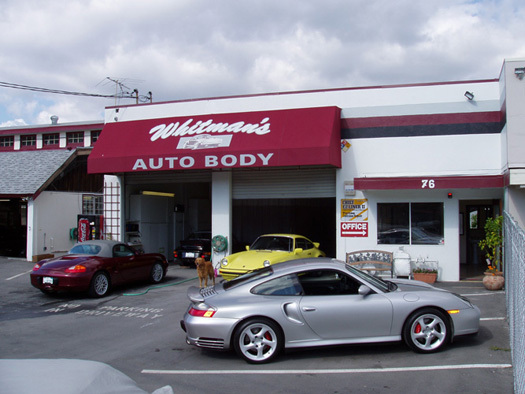 Whitman’s Auto Body has been in business for over 30 years. 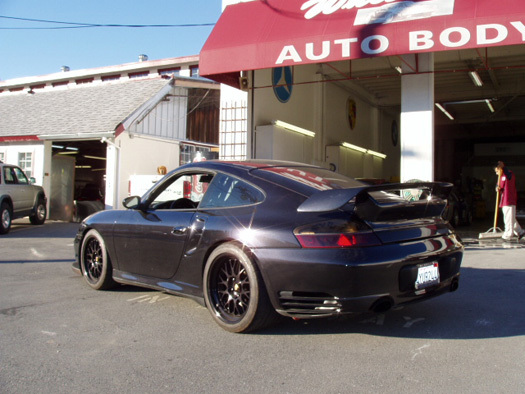 We have progressed into one of the largest collision repair facilities in the Bay Area. Although we have the capacity to fix the most complex vehicles made today, we are capable of repairing any vehicle that you may own. The business is family owned and operated, and is a large supporter of the community. We are actively involved in multiple charities and are members of several community organizations. The staff at Whitman’s Auto Body is constantly striving to perfect our three main goals: Quality, Customer Service, and Being the Best. 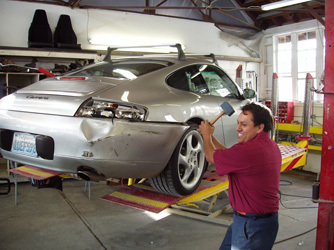 All of our staff, from the management to the detailers, are always working hard to keep your concerns our top priority. We are sensitive to the fact that an accident is an extremely traumatic event and our staff is here to get you through the repair process as fast as possible. Our staff is made up of highly specialized professionals who are dedicated to getting your repairs completed as quickly as possible while continuing to maintain our prestigious reputation. These professionals consist of estimators, customer service representatives, technicians, painters, mechanics and detailers. While everyone on the team is conscious of the urgency of getting your vehicle back to you, we never cut any corners so that we can ensure your safety. In order to maintain quality in our repair process, our staff continuously undergoes training to ensure they are using the most up-to-date repair techniques and processes and are familiar with the technological advances to automobile systems.